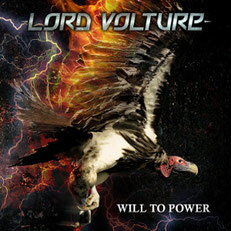 Dutch heavy metal act LORD VOLTURE will release their 3rd studio album "Will To Power" through Mausoleum Records on September 12th 2014. 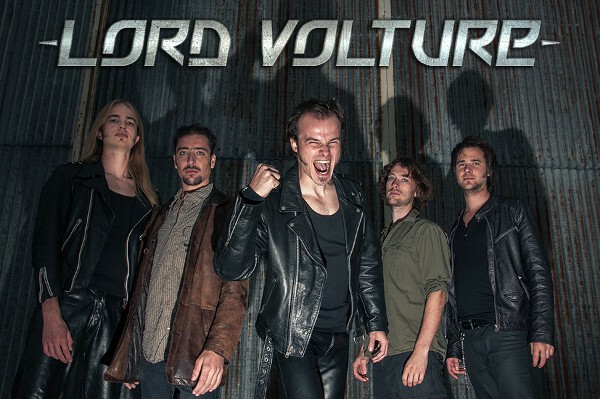 This band led by vocalist David Marcelis play pure and unpolished heavy metal in the style and tradition of Judas Priest, Iron Maiden and Iced Earth. Touring incessantly the band haｓ shared stages with Primal Fear, Tim Ripper Owens, Blaze Bayley, Vicious Rumors, Tokyo Blade, Enforcer, Steelwing and many others. After the release of debut album "Beast Of Thunder" (2010) which featured Jeff Waters of Annihilator, the band rapidly found themselves at the pinnacle of their home country’s rock scene. 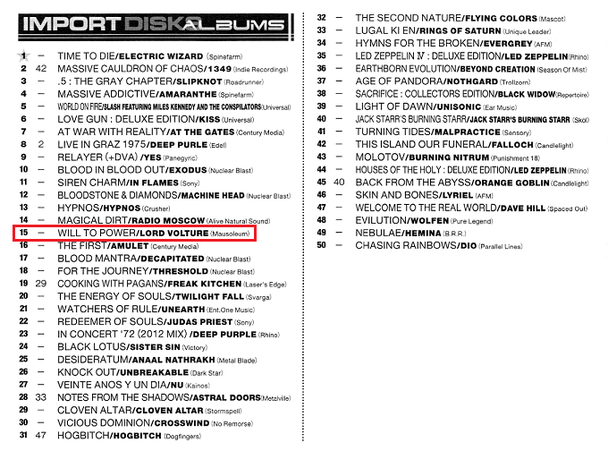 With their sophomore release "Never Cry Wolf" (2011) which featured Sean Peck of Cage), the band further established their definitive thundering style while garnering a growing fan base in Europe. This 3rd album was recorded/produced by Bart Hennephof (Textures) and Yuma van Eekelen (Pestilence) at Split Second Sound Studio in Amsterdam and Final Focus Studio in Tilburg, the Netherlands. Mixed by Stephen van Haestregt (Within Temptation, Ambeon) and mastered by Peer Rave at Swamp Studio, Raamsdonk, the Netherlands. Artwork by Didier Scohier (Hades, Phantom X, Hermann Rarebell, Ritchie Kotzen) and Anne Hermans.